(CNE/ Idanha-a-Nova) Under the theme “Escuteirar – Educating for Life”, CNE – Corpo Nacional de Escutas, one of the two National Scout Associations in Portugal, will bring together around 17’100 Scouts and Guides, from 4 to 10 August 2012. 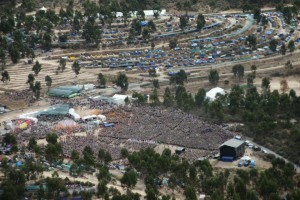 “ACANAC 2012” will be the largest National Jamboree in the history of Portuguese Scouting. 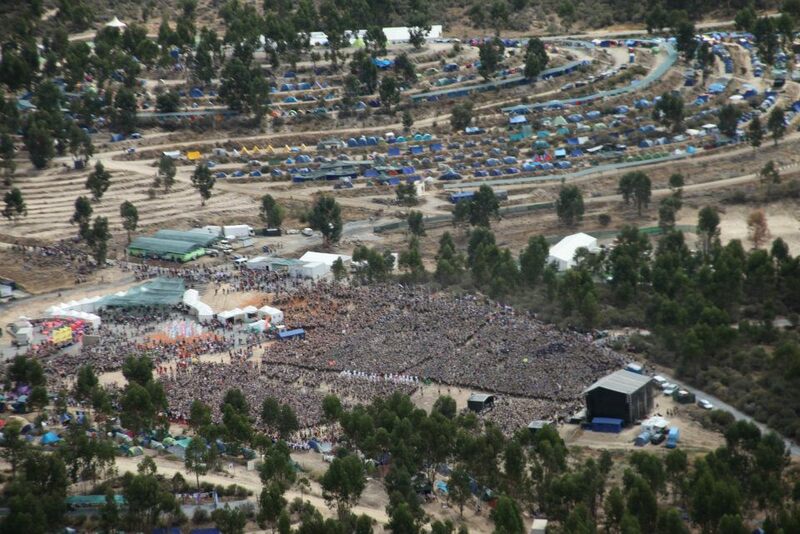 The camp takes place in Idanha-a-Nova, in the district of Castelo Branco, in the eastern part of Portugal. 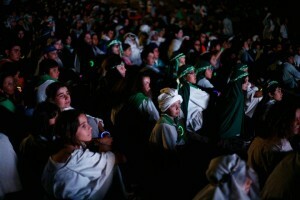 “ACANAC 2012” occurs at a time when CNE’s main goal is to implement the new educational programme. 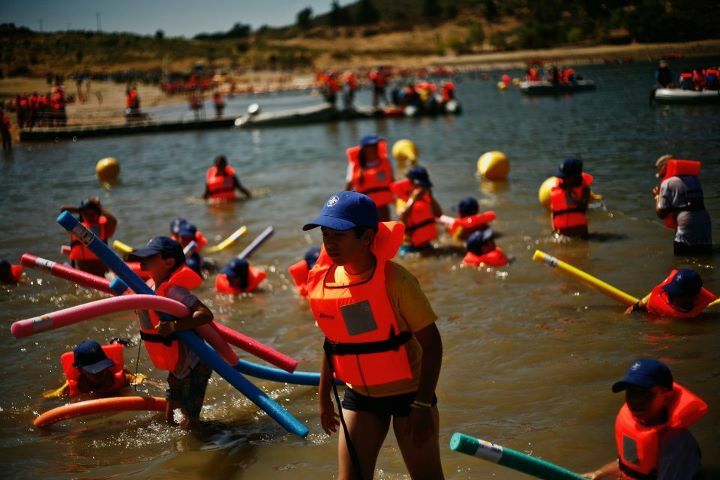 Participants will live a week in true Scouting, with different activities, a method of organization, participation and experience, closely following the methodology proposed by Robert Baden-Powell, Founder of the Scout Movement. Young people accomplish a series of tasks, planned and prepared by them. They build their facilities, cook, clean and maintain them, participate in numerous activities proposed by the organising team, which include hiking, games and workshops, all of which aim to enhance the growth of children and youth in all aspects of their individual development: physical, emotional, character, spiritual, intellectual and social. “Educating for Life” is the slogan recently adopted by WOSM (World Organization of the Scout Movement – www.scout.org) which responds well to the question “what does Scouting do?”. The slogan was adopted by CNE, adding a new word – ESCUTEIRAR – which expresses the wish to convey the joy and commitment that are common characteristics to all Scouts. A total of 17’100 Scouts say “present”, including Scouts and Guides from eleven foreign countries all around the globe. Close to 2’600 adult volunteers have been working with these young people throughout the year and will be at the Jamboree to assist in conducting the activities and providing all the necessary logistics of an event of this size. 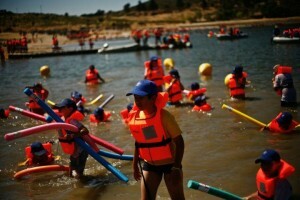 The tradition of Portuguese National Jamborees began in 1926, in Leiria, and since then, National Camps are usually held every four years, owing to the large number of participating Scouts and Guides, their pedagogical preparation and the building of the entire necessary infrastructure. • More information about CNE and about Scouting in general, including documentation and photographs about Scouting, is available in the media-section of www.cne-escutismo.pt. José comes from Portugal and is a Unit Manager for Adult Resources (Educational Methods) at the European Scout Office. He is responsible for a number of projects and events but has a particular focus on Adult Resources.